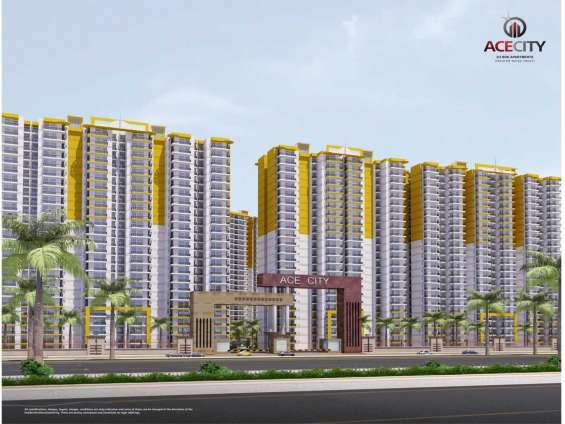 Ace Group's newly launched residential project Ace city has been developed in light of offering the astonishing homes which have been based on new style of architecture. 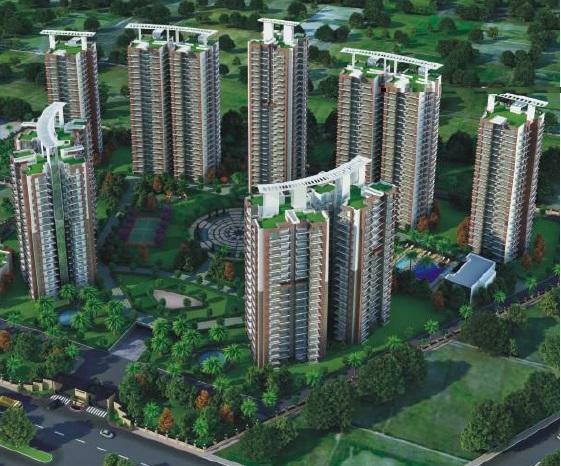 The marvelous project has been placed in Noida and offering ahead of time flats in 2BHK and 3BHK with all cream amenities. Super Area - 1530 sq.ft.